Today I fell as a victim of a commercial, in other words the commercial worked as it is supposed to. Few days back I happened to see an ad of a new McDonald's milk shake. In normal life these type of commercials would go totally unnoticed, but this time it was different. 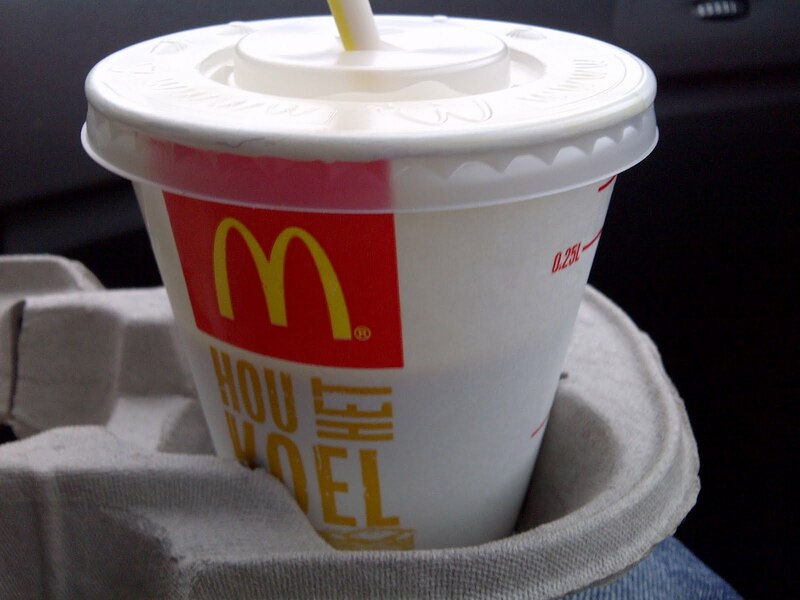 They had managed to create a dream combination - speculaas milk shake! 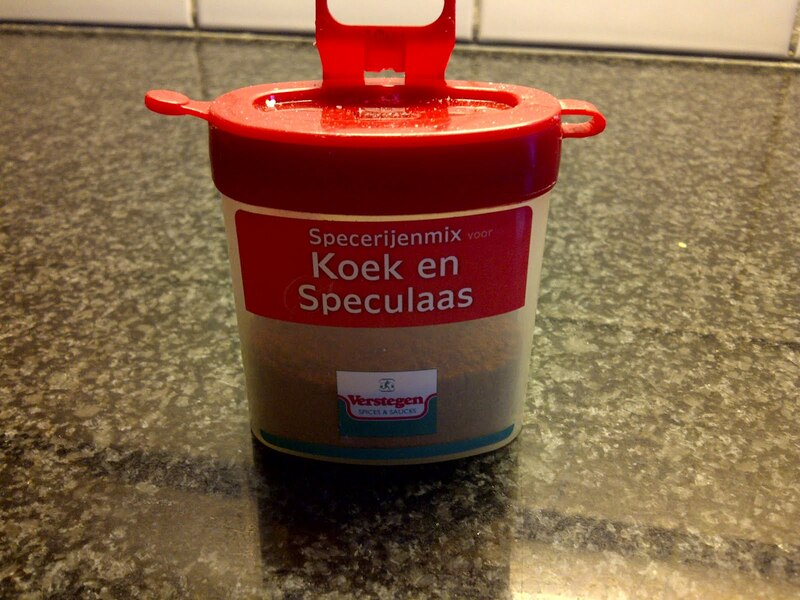 For all those who are not familiar with this pearl of Dutch cuisine - speculaas is a spicemix made of several spices creating an addictive combination. In other words, it is really good. I first got familiar to it while eating an apple pie made by the Dutch guy and immediately went on sniffing the jar of koek en speculaaskruiden. 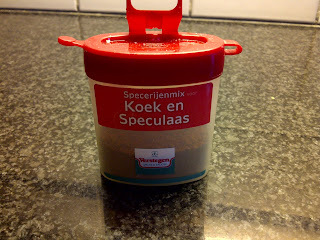 I don't know though whether there is a difference with the pure speculaaskruiden and the koek en speculaaskruiden, but that remains to be seen. Even though the milk shake was good, I had maybe just a bit too high expectations for it. Then to a more serious topic, commercials can be affecting also in other ways. On our way to work the Dutch guy asked did I see the picture on the bus stop with a text "Ik ben inmiddels overleden". It is a campaign to promote the awareness of ALS disease, and the pictures represent people who have it. However the twist is, that the pictures are only published once the person has passed away, thus the text "In the mean time I have died". Quite powerful I'd say. There was one guy interviewed who has/had the disease, and he said he refused the campaign because he did not want his under-aged kids to see big posters of him throughout the city afterwards, which is also quite understandable.